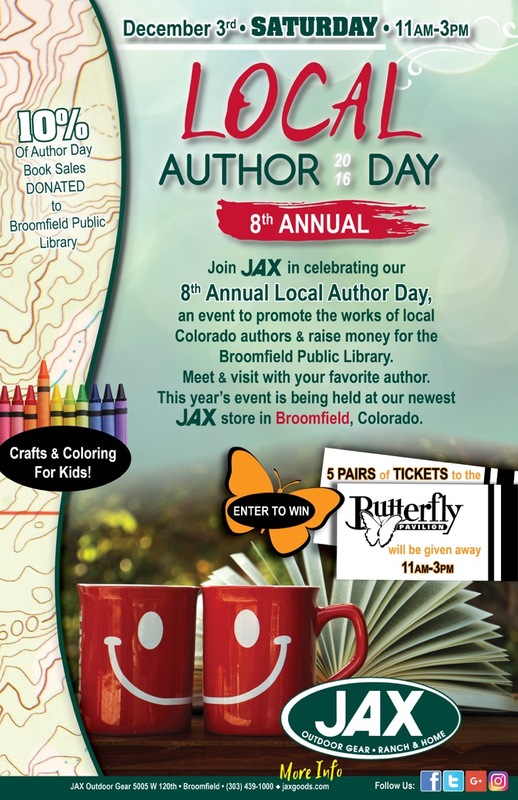 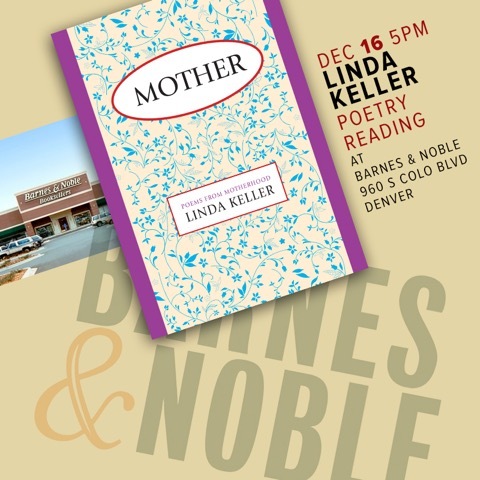 I will be giving a poetry reading from Mother on December 8 at the Book Haven in Salida. 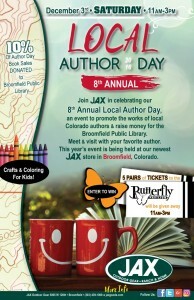 The evening begins at 6:00 p.m. with food, music and wine. Readings start at 6:30 p.m.